Summer Pest Control does not require you to be a professional to keep pests at bay. Summer excites the pests and this is the right time to show who is in charge of your home and garden with these Pest Management tips. The first line of defense against pest attacks is your yard. 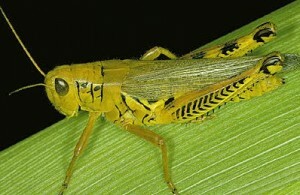 An un-mowed and unkempt yard is the first thing that attracts pests. Ensure that that the lawn is weeded, mowed regularly grass trimmed. Cut branches of trees that hang over your home and keep the home and surroundings clean of debris from trees and plants. Ensure that there is no standing water or leaking pipes in the garden. 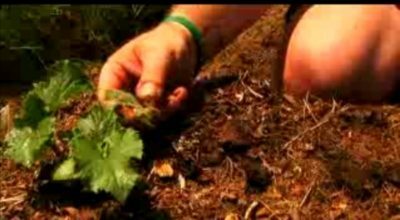 If you have fruits and veggies in your garden, ensure that you pluck them before they rot. Inspect your home regularly. A walk around the house will do the trick. Check for any holes or cracks and if you find any, seal them up. Leaving out food in the open is one of the main attractions for pests. Ensure that you store your food in a container that has its lid closed. Clean away any spills or food crumbs immediately. When you need to throw away food, ensure that the trash can has a tight lid. Regular cleaning, sweeping, mopping and vacuuming can help in absorbing minute food particles that are not visible to the naked eye. Store things in thick and tough plastic boxes or containers, that have tight lids. Never store in card board boxes which attracts pests and insects. Do away with paper stacks and clear clutter on a regular basis. For people who have a garden to worry about, i would recommend them to read the Green Pest Management and Control Article. Previous How A Well Devised Pest Management Structure Works? Next What is Green Pest Management and Control? 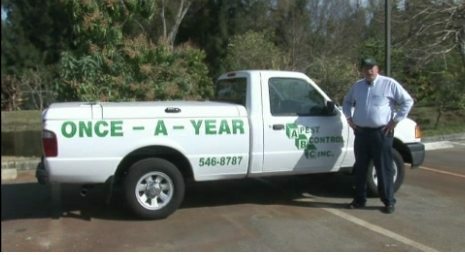 What it takes to be in a Pest Control Job?